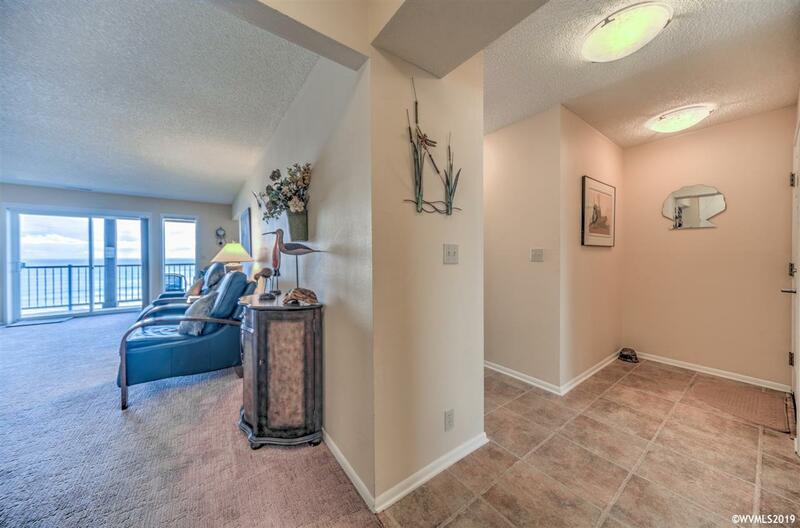 Highly Sought After Oceanfront Condo in Desired Cavalier Condos! This Unique Property features an Open Floor Plan, Cozy Wood Burning Fireplace, and Spacious Bedrooms. 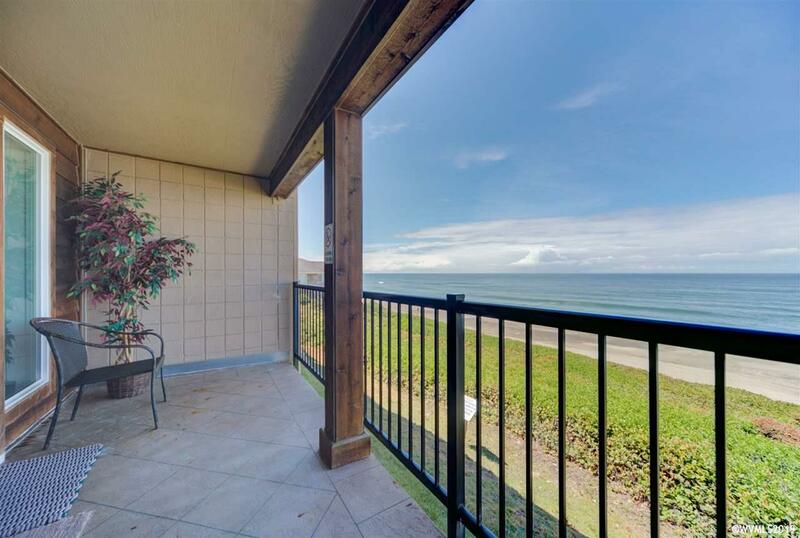 Enjoy Sunset Ocean Views and Beach Access from the Private Ground Floor Balcony! 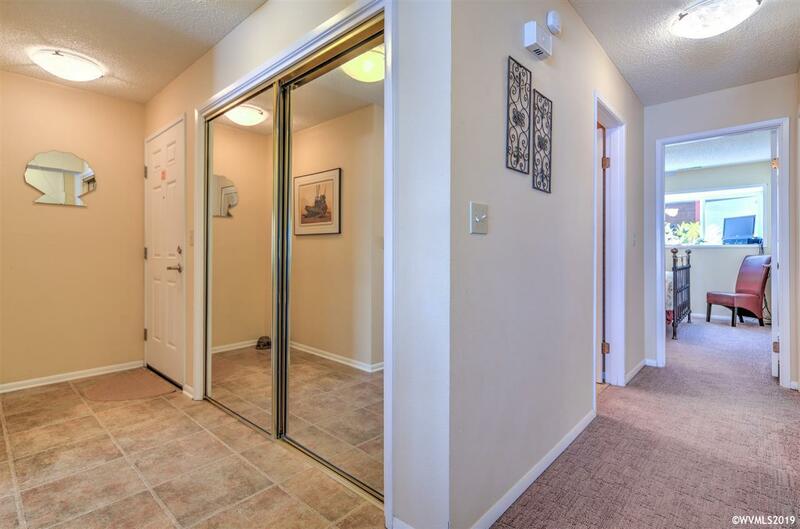 On the Property you will have access to the Game Room, Pool, and More! 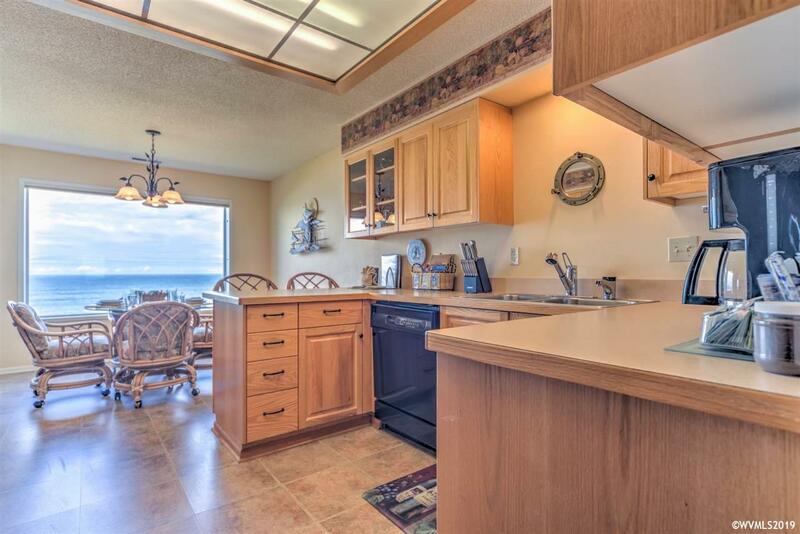 Use this as a Vacation Rental or your own Private Oregon Coast Getaway! Conveniently located just 15 Minutes from Lincoln City and 20 Minutes from Newport!